It’s typical to think about cancer in terms of specific tissue types or organs in which cancers can form; like leukemia, breast, brain, or prostate. Cancer researcher Tobias Janowitz, M.D., Ph.D. takes a different approach; one that looks at cancer as a systemic condition. The newest addition to the Cold Spring Harbor Laboratory (CSHL) faculty, Janowitz is building a lab to understand cancer as a disease that affects not just a type of tissue or organ, but the entire organism. 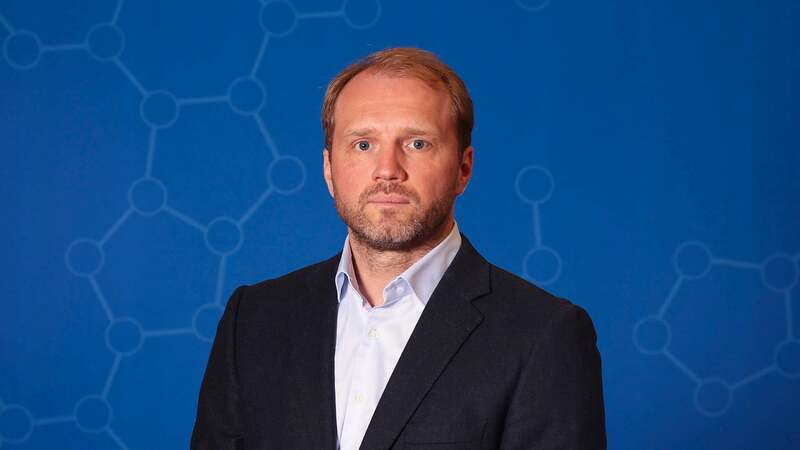 The new CSHL assistant professor arrived in August 2018, after working as a clinician scientist at the renowned Cancer Research UK Cambridge Institute. He earned both his M.D. and Ph.D. at the University of Cambridge. He’s interested in studying conditions that develop in an organism as a result of cancer, like cachexia—a potentially deadly condition that causes severe weight loss in patients with cancer, which may be causally linked to lack anti-cancer immunity and failure of cancer immunotherapy.